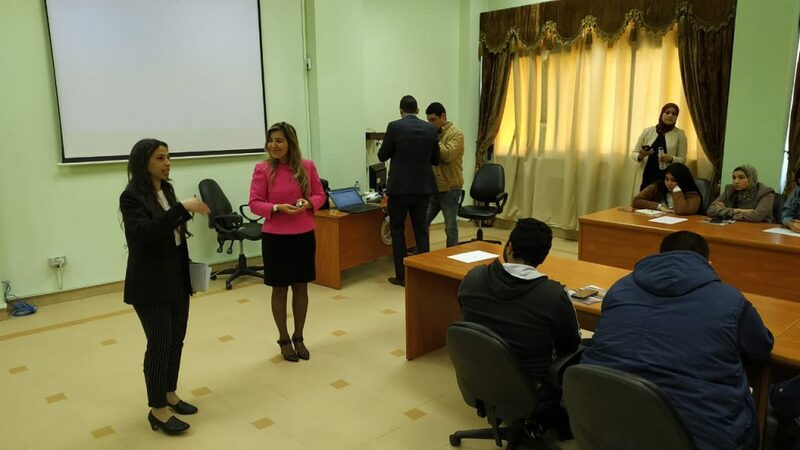 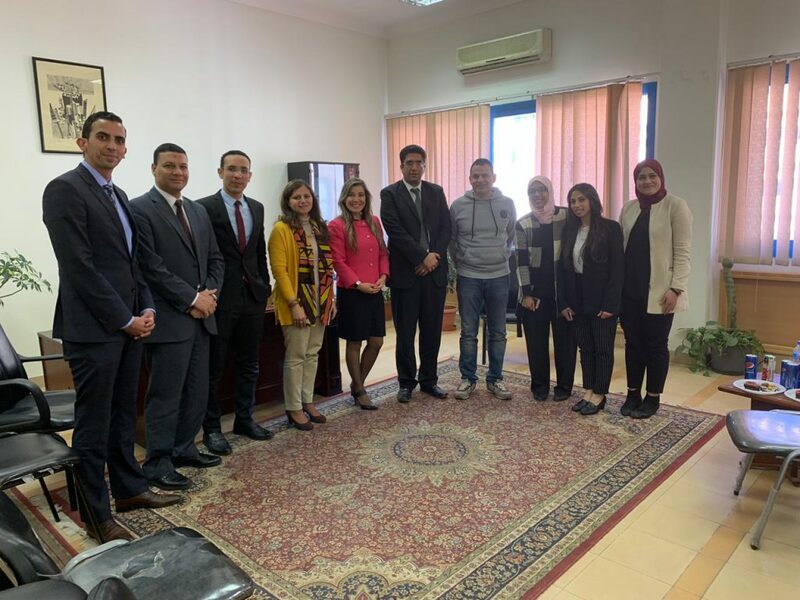 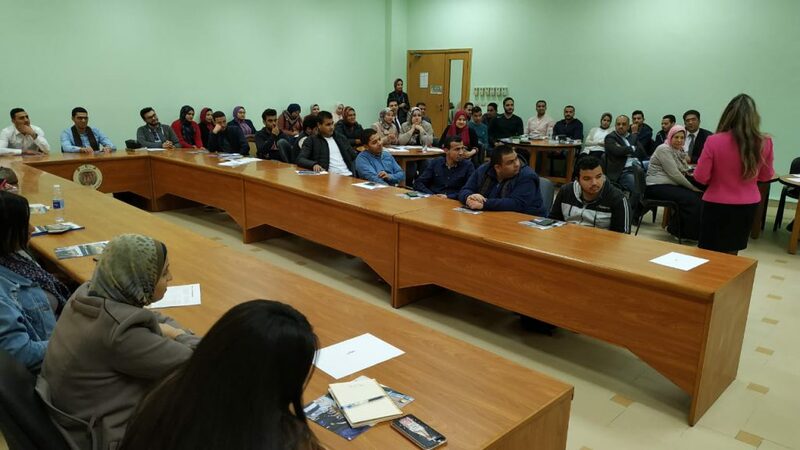 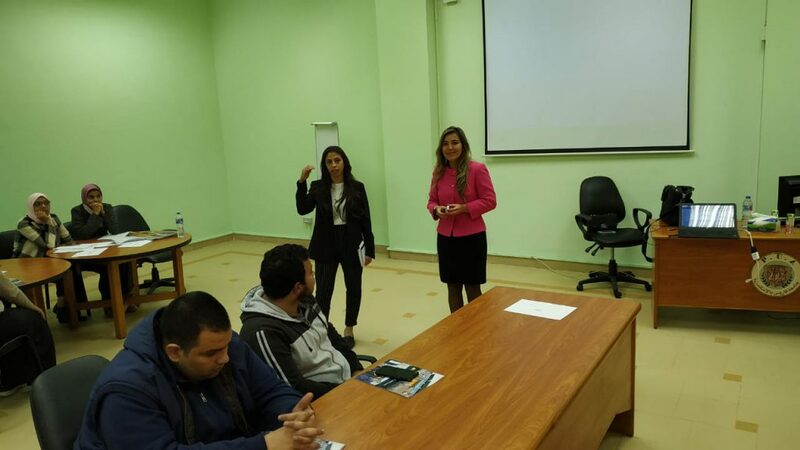 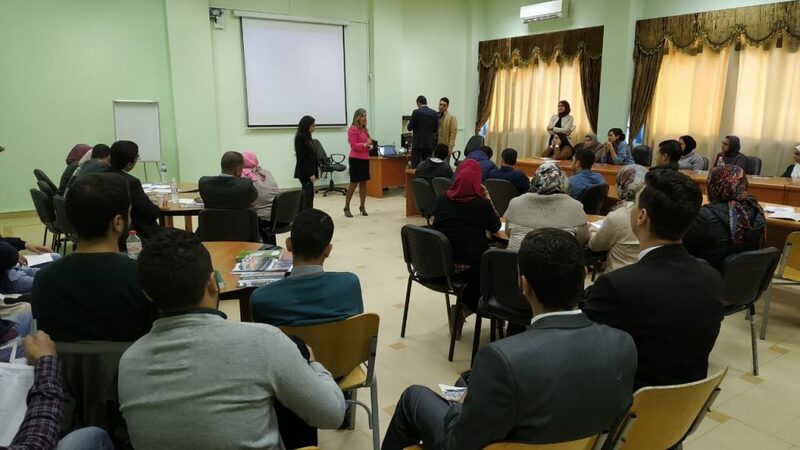 Faculty of legal studies – Pharos University organized a seminar under the title “Master at law faculties in US” on Monday 25/3/2019, Presented by MS. Adrina Agwina – the Law Faculty in California. 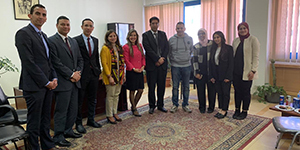 In the presence Prof. Hamam Zahran – the Dean of the faculty of legal studies and international transaction and Prof. Walid Fahmy – the professor of the general international law and the vice dean of the faculty to present a presentation of the important scholarship and vacancies for the cooperative authority and the students in the advanced years to study MA at Law faculties in California. 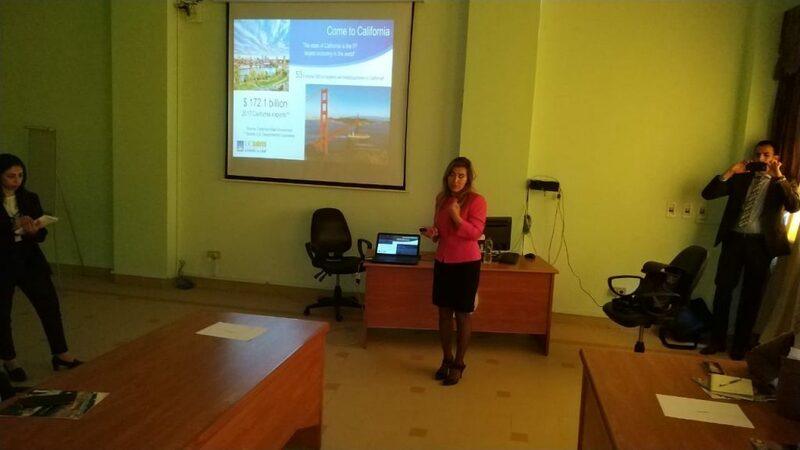 As well as holding an introductory cooperative protocols partnerships between the Faculty of Law Studies – Pharos University and the faculty of law at the University of California.